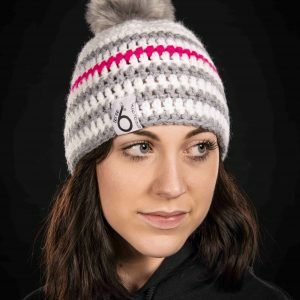 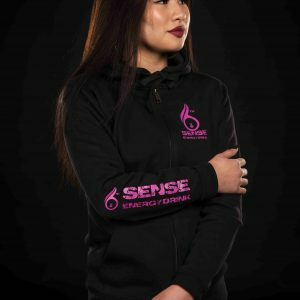 Article available on order ! 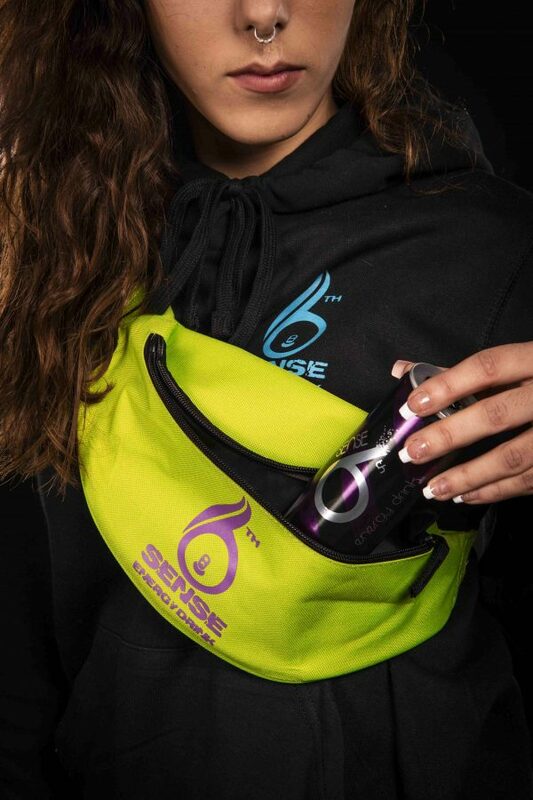 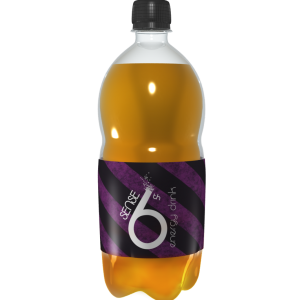 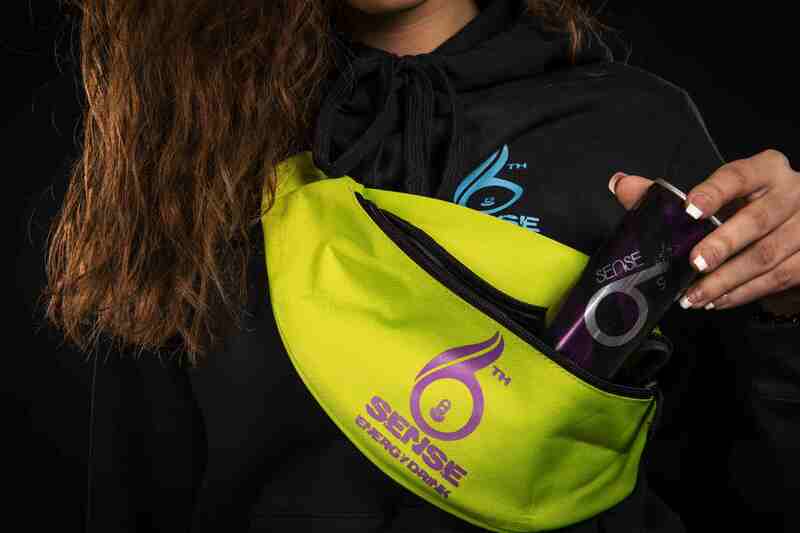 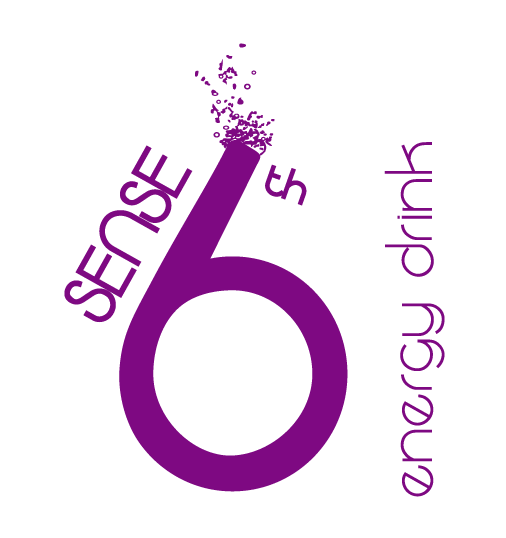 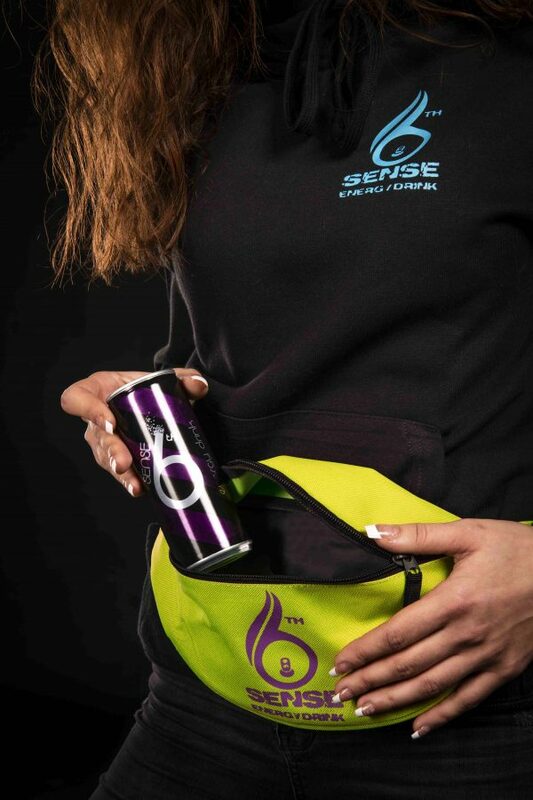 Bum bag 6th Sense Energy Drink® available in 2 colors (purple on black and purple on green) ! 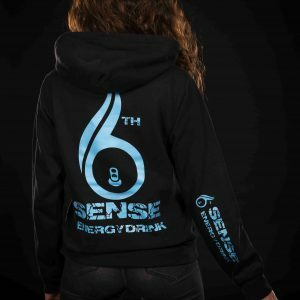 Article on order, it takes about 1 month for the delivery .